Breaking an indefinite hiatus by releasing an LP which was recorded eight years ago must stand as one of the odder things to do, but The Coral are set to do just that. Featuring 12 previously unreleased tracks that were recorded between 2005 album The Invisible Invasion and 2007’s Roots & Echoes, the new LP, The Curse of Love, will be released on October 20th, through their own Skeleton Key Records. 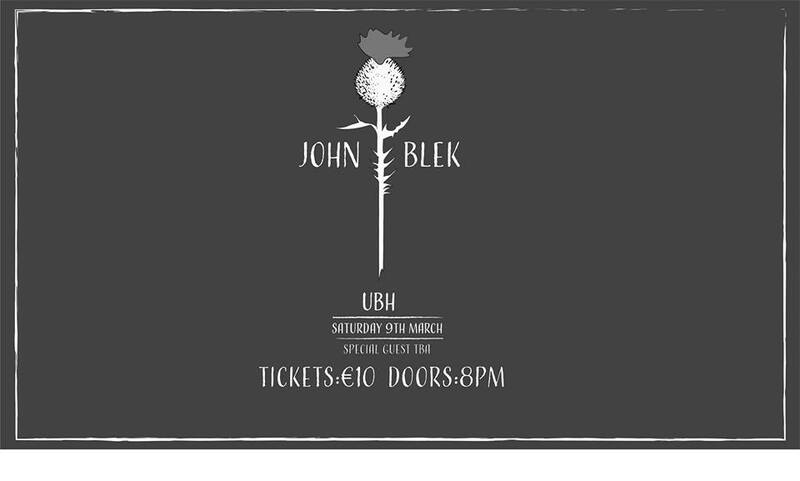 The album’s title track, the first offering to be unveiled from the forthcoming release, is a sombre and slumbering psych-folk number with waltzing swaying sea shanty vibe at it’s core, as James Skelly mournfully recounts ‘the curse of love’, in distinctive lilting scouse vocals. Also taken from the forthcoming LP is ‘Wrapped In Blue’. Featuring original guitarist Bill Ryder-Jones’ unmistakable style, it is a more uptempo number with a locked in groove and twitchy and warped aesthetic, against a dark narrative and softly strummed guitar. 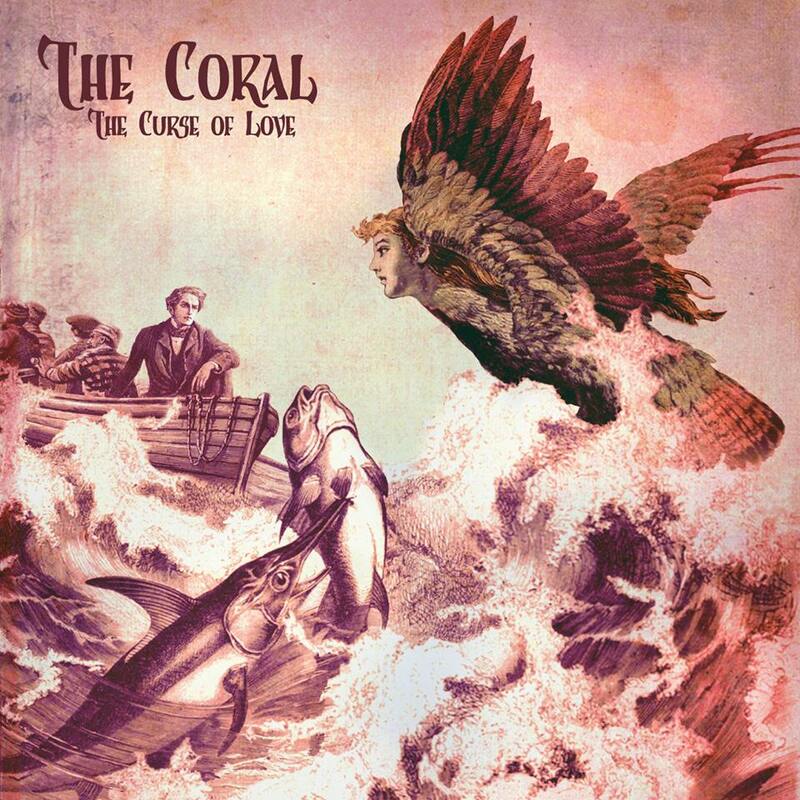 No major shocks or surprises to anyone familiar with The Coral’s previous output and it certainly sounds as though it wasn’t shelved due to quality control issues. Whether or not The Coral’s hiatus is nearing a close is anyone’s guess but for now we’ve two great ‘new’ tracks and an album to look forward to. That’ll certainly do for the time being. The Curse of Love is available to pre-order here.